The Taylor High School Athletic Booster Club and the James E. Taylor High School Athletic Program of James E. Taylor High School in Katy, Texas, is the 2008 Gold Award Winner in the Public School / Over 2,000 Enrollment / Parent-Prepared Category. Danette Sarah and Frank Wozny and the Walled Lake Western Football Program of Walled Lake Western High School in Walled Lake, Michigan, as the 2008 Gold Award Winner in the Public School / 1,501 to 1,999 Enrollment / Parent-Prepared Category. Sister Joan Fitzgerald, BVM and the Sports Team Programs of Xavier College Preparatory in Phoenix, Arizona as the 2008 Gold Award Winner in the Private School / 1,000 – 1,500 Enrollment / Parent-Prepared Category. Daniele Aurandt and the Souvenir Football Program of the Greater Atlanta Christian School in Norcross, Georgia, as the 2008 Gold Award Winner in the Private School / 501 to 999 Enrollment / Teacher/Staff-Prepared Category. 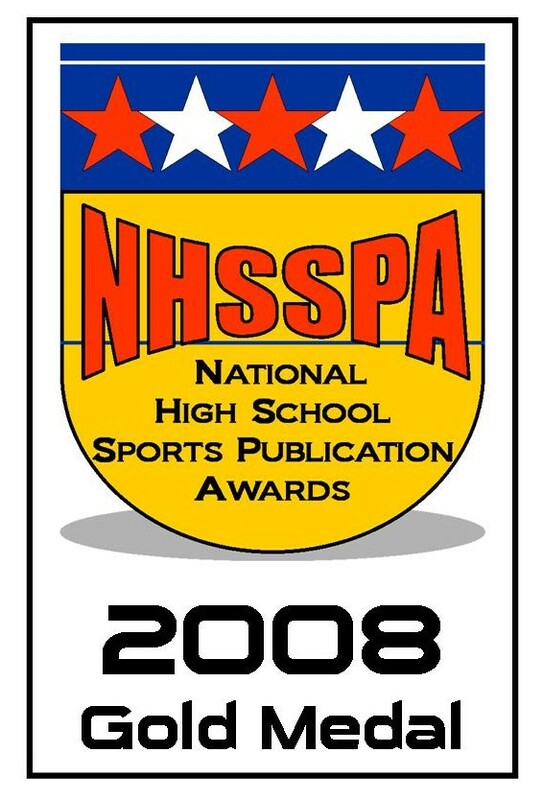 David Palmer and the Fall Sports Media Guide of Piqua High School in Piqua, Ohio as the 2008 Gold Award Winner in the Public School / 1,000 – 1,500 Enrollment / Parent-Prepared Category. 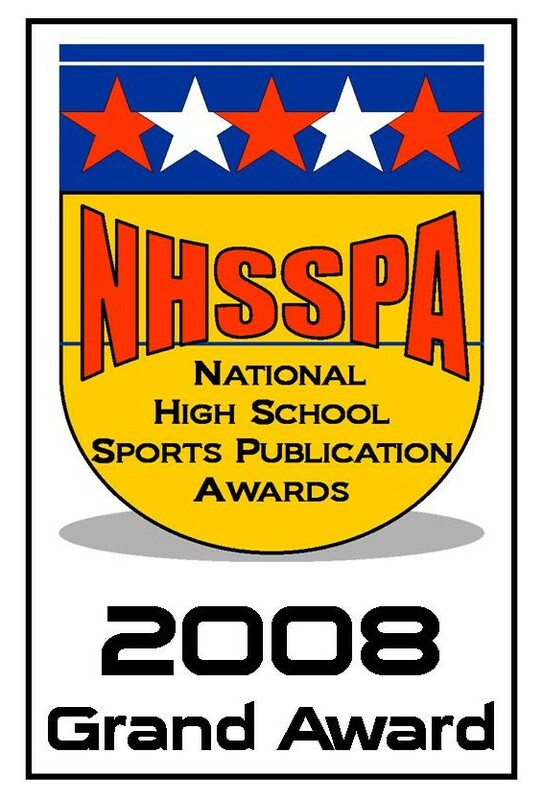 The Public Relations Information Bureau and the All Sports Media Guide of Columbus North High School in Columbus, Indiana, is the 2008 Gold Award Winner in the Public School / Over 2,000 Enrollment / Student-Prepared Category. This is the second Gold Medal for Columbus North High School. David A. Moreau and the 2008 Jesuit High School Football Yearbook of Jesuit High School in New Orleans, Louisiana as the 2008 Gold Award Winner in the Private School / 1,000 – 1,500 Enrollment / Teacher-Prepared Category. This is the second Gold Medal for David A. Moreau and Jesuit High School. The Grand Award was won by Jay Roth, Head Football Coach at Archbishop Rummel High School of Metairie, Louisiana, for the 2008 Rummel Football Program.